CLEAN AUTOCHECK CAR HISTORY REPORT: NO WRECKS, ONLY 1 OWNER!, BLUETOOTH HANDS-FREE, BACK UP CAMERA, TOYOTA CERTIFIED PRE OWNED: BUY WITH CONFIDENCE!, 19 INCH BLACK FINISHED ALLOY WHEELS, SPORT TUNED SUSPENSION, LED HEADLIGHTS and DRLS with AUTO ON/OFF, REAR SPOILER, DUAL EXHAUST with QUAD CHROME TIPS, POWER TILT/SLIDE MOON-ROOF, DUAL ZONE AUTOMATIC CLIMATE CONTROL, ENTUNE 3.0 AUDIO PLUS with APP SUITE and 9 INCH SCREEN, HEATED FRONT SEATS, SMART KEY SYSTEM, QI WIRELESS SMART PHONE CHARGING, BLIND SPOT MONITOR with RCTA, 10 AIRBAGS, EDMUNDS.COM SAYS, "The redesigned 2019 Toyota Avalon bridges the gap between the Camry and its pricier Lexus sibling, the ES 350. This latest fifth-generation model makes all of the expected improvements over its predecessor with more features, stronger performance, added refinement and more efficient engines. ", 8-Speed Automatic, Blind spot sensor: Blind Spot Monitor w/Lane Change Assist warning. Certified. 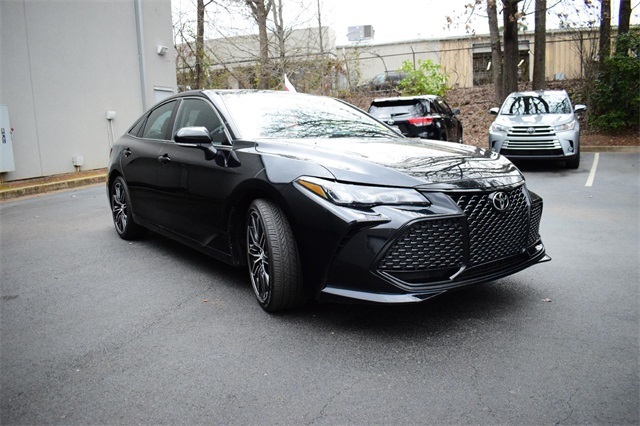 2019 Toyota Avalon XSE Midnight Black Metallic Certification Program Details: Why Choose Toyota Certified Pre Owned? 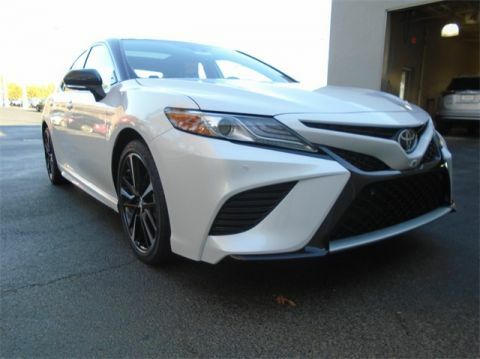 Every Toyota Certified Used Vehicle is put through a 160-point quality insurance inspection, is reconditioned to Toyota's exacting standards by Toyota factory-trained technicians and backed by an extensive used car warranty. 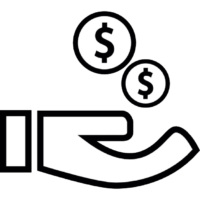 The Toyota Certified Used Vehicle Warranty coverage is an extension of the vehicle's original factory warranty and helps protect you against mechanical failures and breakdowns. 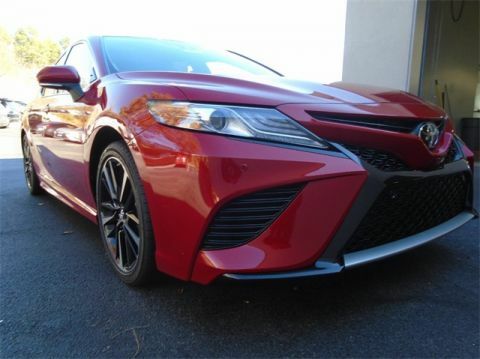 Every Toyota Certified Pre Owned includes: 12 month / 12,000 mile Limited Comprehensive Warranty (Coverage begins from date of TCUV purchase), 7 years / 100,000 mile Limited Powertrain Warranty (Coverage begins from original date of first use when sold as new and/or 0 miles), and 1 year of Roadside Assistance (Coverage being from date of TCUV purchase). 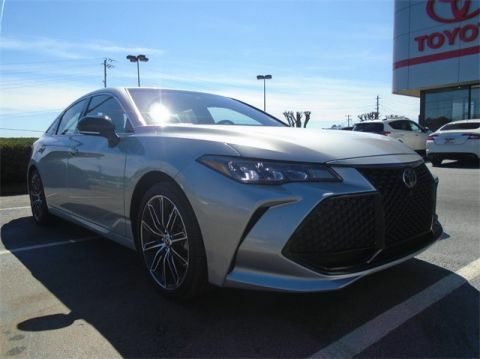 EDMUNDS.COM SAYS, "The redesigned 2019 Toyota Avalon bridges the gap between the Camry and its pricier Lexus sibling, the ES 350. This latest fifth-generation model makes all of the expected improvements over its predecessor with more features, stronger performance, added refinement and more efficient engines."